Chibuikem Chris-oparah popularly known as Chizzy D'Ace is a young talented and versatile rapper from IMO state, a student of the 'University of Lagos' and resides in Festac. In 2017 He released his first single 'Drop of Rain' which flooded our airwaves by displaying his lyrical powers with a dash of coolness for the ladies. 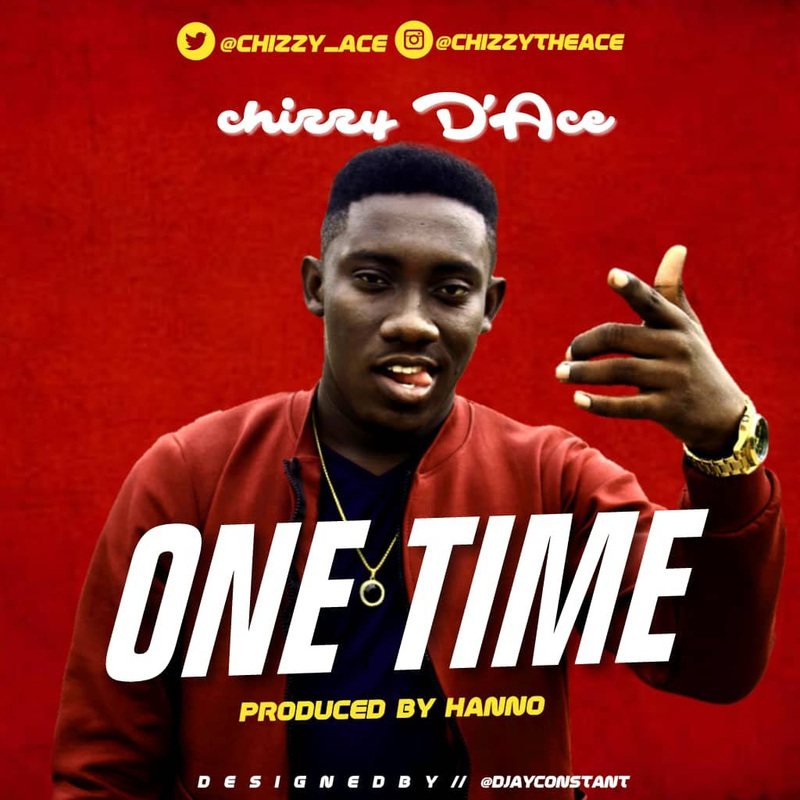 Chizzy is back again with a little switch in dimension this time with a rap club banger titled 'One Time'. This is sure to get you on your feet, so new dancing shoes is prescribed while enjoying the witty lines. You can't afford not to have this track on your playlist.